The first quarter of 2017 has been a busy one – with 185 deals in the US and Canada and a substantial 135 in the second quarter according to the latest figures from Chicago based Optis Partners. The huge first quarter insurance M&A figures were boosted in part by the formation of the Alera Group – a massive PE backed deal that closed 24 deals on January 1st. Private Equity deals are nothing new in our industry – their activity has been close to 50% of all insurance broker M&A acquisition activity over the last two years – although as numbers of deals have risen, privately-owned agency acquisitions have set new records with Optis Partners’ figures showing a record 152 agency acquisitions over the last twelve months. Private equity activity in the insurance agency M&A space first started its surge in late 2014 – in the preceding 5 years activity by insurers, agencies and banks had been relatively on par. Since Q4 in 2014, PE activity has outstripped all other acquirers by a considerable margin. So who are the most active buyers? 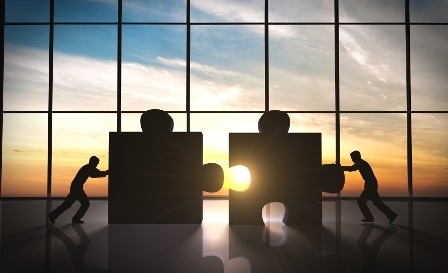 It looks like this year will set more records for insurance agency M&As – there appears to be continued appetite (and funds) flowing into the private equity industry, and there appears to be a steady pipeline of agency owners prepared to sell their insurance businesses.